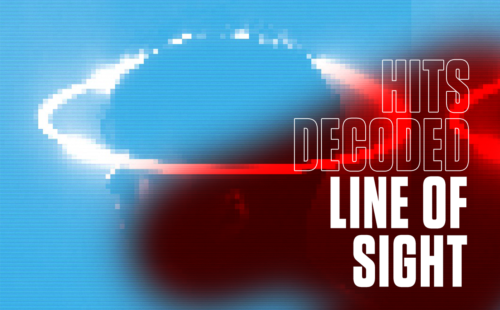 ODESZA’s “Line of Sight” is nominated for a Grammy for “Best Dance Recording.” Here are three characteristics that make the track an instant hit. 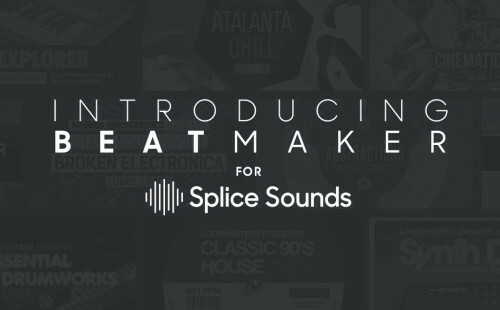 3 simple steps on how you can use Splice Sounds with the Beat Maker to create your own beats. 3 easy steps to import samples from Splice’s online sequencer Beat Maker into Ableton Live. 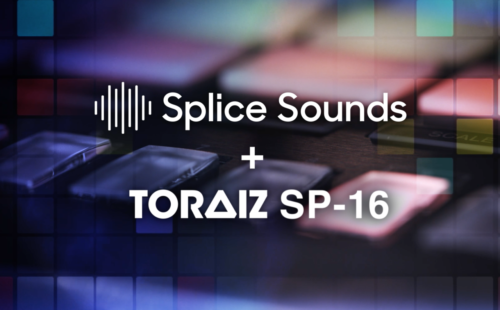 We’re excited to announce that we’ve partnered with Pioneer DJ to connect the Splice Sounds library to the TORAIZ SP-16 professional sampler. 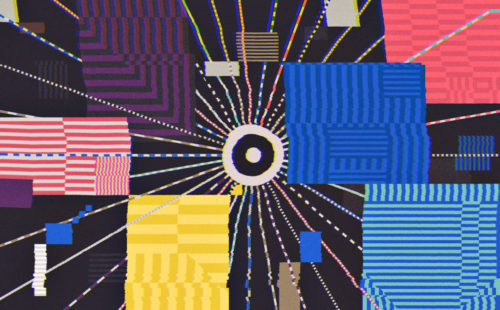 Find something to inspire your songwriting or increase the efficiency of your music production with these 5 tips for working with audio samples. 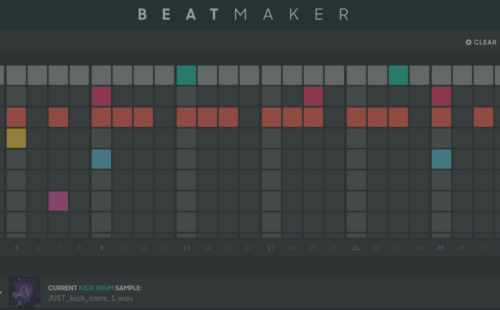 Our new Beat Maker lets Sounds subscribers create beats with nearly 1 million sounds, download their favorite samples, and export MIDI to use in any DAW. 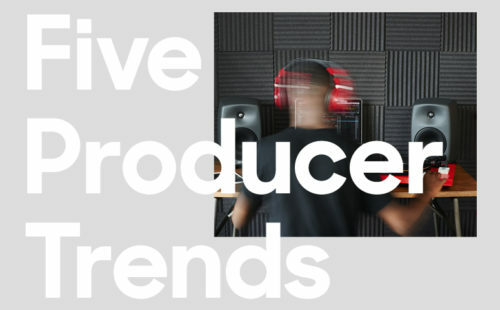 The response to our Beat Maker has been nothing short of amazing – after searching for beats that balanced originality with quality, here are our favorites! 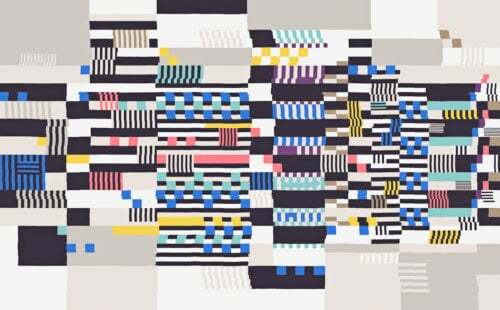 A brand new sequencer tool that lets anyone create and share beats using some of the most popular samples on Splice Sounds.